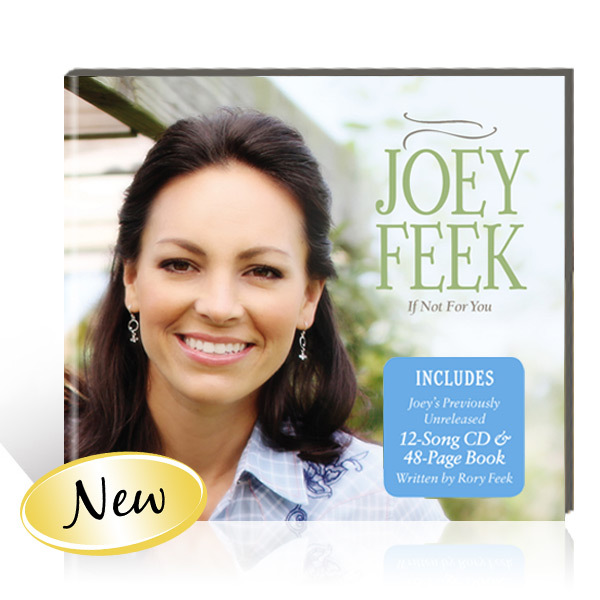 If Not For You features Joey Feek's country performances recorded in 2005. This collection captures her life story and small-town roots and showcases some of the first songs she recorded in Nashville. 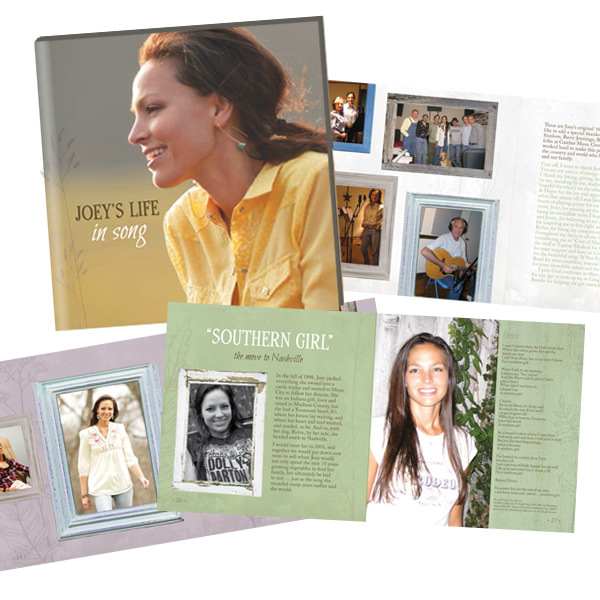 This special CD deluxe edition features a 48-page booklet of photos, memories and stories penned by Joey, her family and husband, Rory. Containing her original rendition of “That’s Important to Me,” cameo appearances from her parents and a tribute to her late brother, this recording highlights Joey’s unmistakable voice and honors her life of never-wavering faith that continues to inspire.